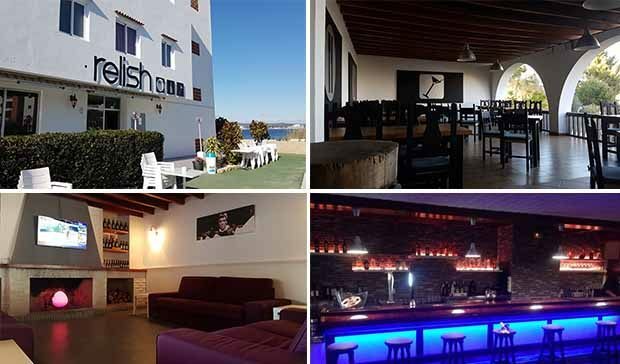 Just a few steps away from Cala de Bou, nestled a little way back from the beach you will find Relish Restaurant & Lounge Bar in the Bay of San Antonio. With a large indoor seating area including a small snug, a long bar for cocktails, a covered terrace with views over the beach and an outdoor terrace complete with pool, this restaurant is an ideal spot to recharge your batteries after a long night partying or a long day at the beach. 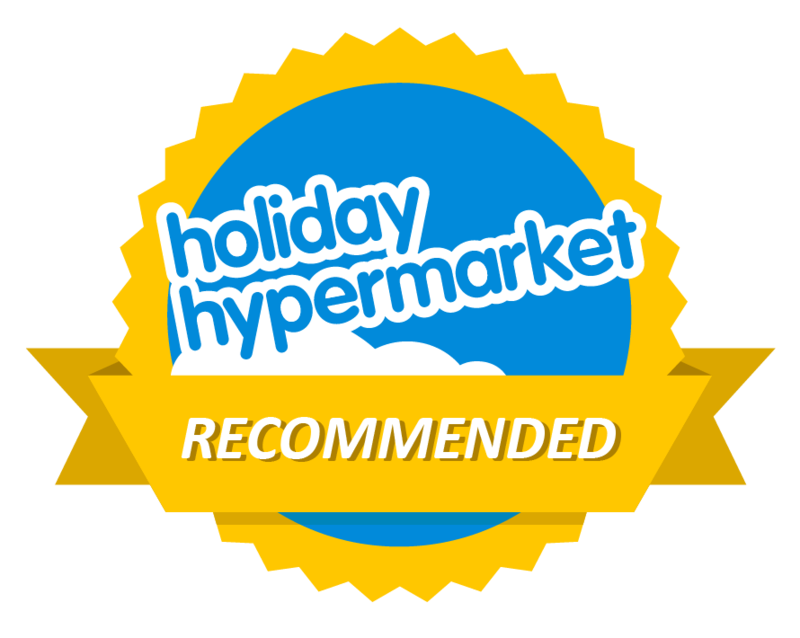 From a quick lite snack to a fully indulgent meal there is something for everyone on the menu, and for those missing a little taste of home they also do incredible Sunday Roasts. 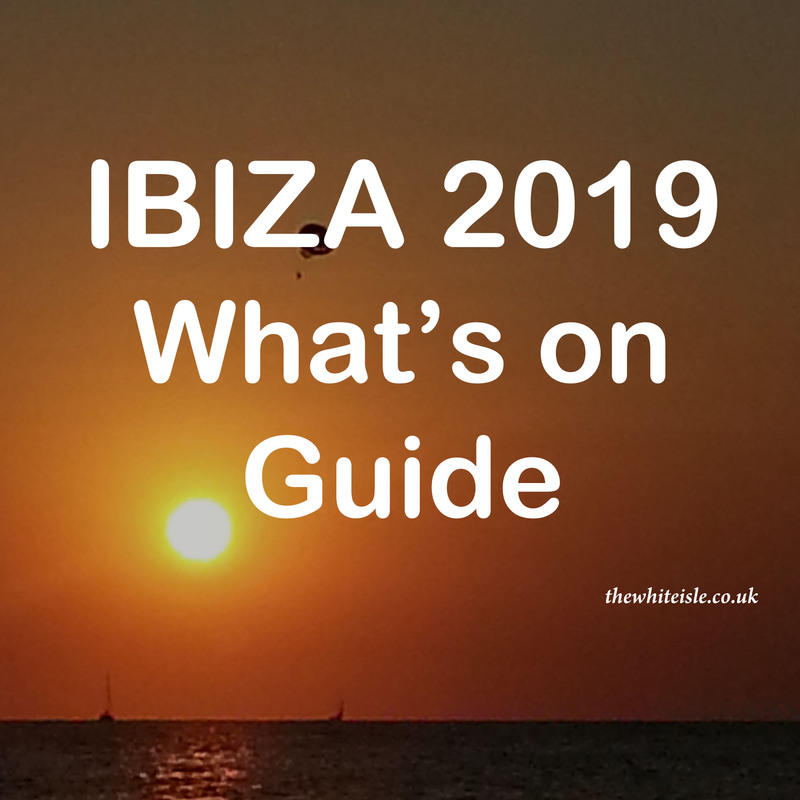 The drinks are equally as thought out, from top quality wines, freshly made cocktails to spirits, beers and locally made Ibizan Ales. The menu is vast from firm favourites to the Relish chef’s innovations with all ingredients used being fresh and locally sourced. The portion sizes are generous and filling and hit the spot just right at a price which will make you smile when the bill arrives. You can find the full menu here and we highly recommend the Relish Burger a firm favourite with our children. For the adults amongst you we recommend you try the Fillet Steak cooked to perfection it’s a joy for the senses, or for something a little lighter then we recommend the Vegan Morrocan Salad. Relish Fillet Steak with dauphinoise potatoes, cherry tomatoes, garlic mushrooms and homemade battered onion rings – one of our firm favourites. Sundays at Relish are all about the roast dinners and it feels like you are at home in front of the fire (even if in Ibiza it’s above you shining rather bright) with the choice of Beef, Chicken, Pork or Lamb served with all the trimmings. 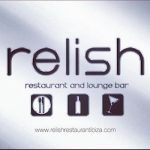 Relish roasts on Sundays a true taste of home in Ibiza. Relish is open during the summer season (May till October) 1 pm until 12 midnight daily and for out of season opening hours please check their social media for the latest timings. 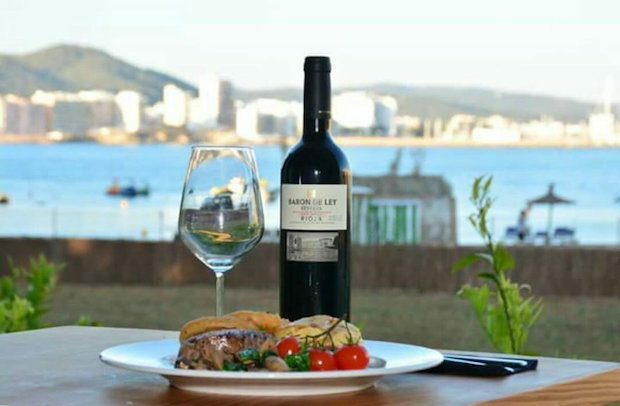 Relish Restaurant & Lounge Bar is easily located just a few meters off the main tourist avenue in Cala De Bou, and is only a few steps from the beach and water taxi, Hotel Milord that links San Antonio Harbour with the Bay.